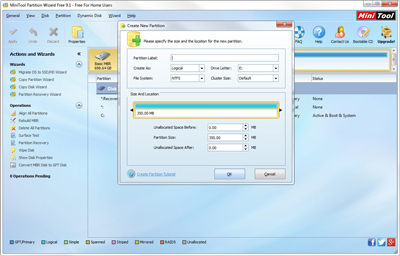 MiniTool Partition Wizard Free is the pioneer of free partition software. To prevent data loss and facilitate easier back up, partitioning your hard drive is really essential. Imagine storing an important file in your internal hard drive. All of a sudden, Windows bugs down and you don’t have an emergency boot disc with you. Chances are, you won’t be able to salvage your data. If your computer doesn’t come with a built-in partition, you will need a comprehensive partition tool. This is where Minitool Partition Wizard comes to your rescue. 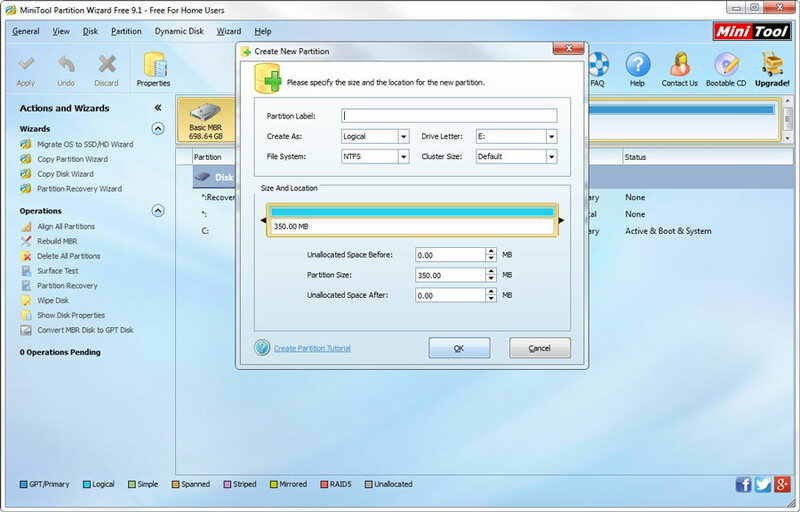 Minitool Partition Wizard is a software that makes it possible for you not only to partition your hard drive. It lets you create new partitions and copy existing ones. Copying a disk or partition can save you the time and hassle of having to move all your files from one destination to the next. In other words, with Minitool Partition Wizard, copying is done in just one click! 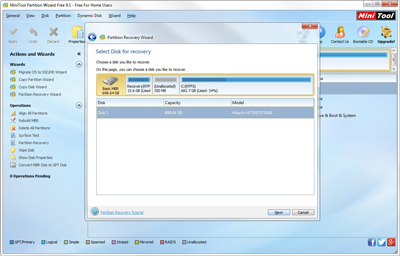 You can even extend partition, format it to delete all data and recover the partitions you have deleted! The added feature is that it lets you convert NTFS to FAT. This becomes an important feature when your intended disk or program only supports FAT and therefore you need to do conversion. 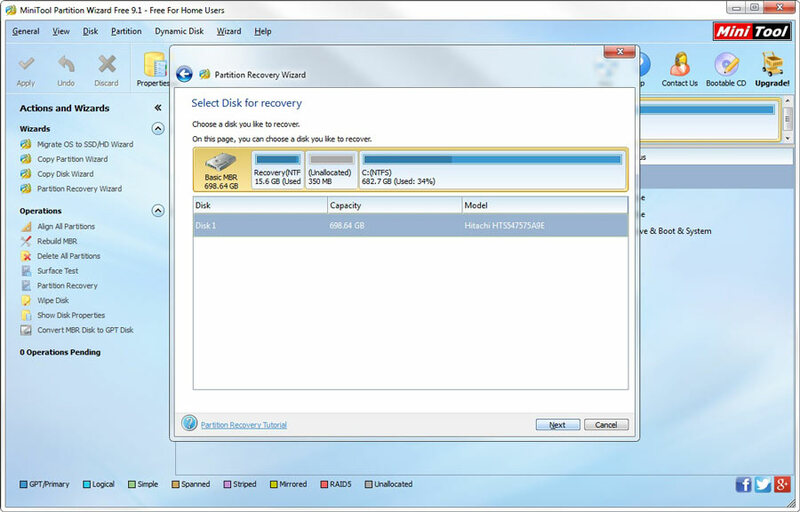 By using MiniTool Partition Wizard, you can do this conversion sans any data damage. The “Convert NTFS to FAT” feature of MiniTool function has automatic recognition. Because of this, whenever MiniTool converts NTFS to FAT, it automatically converts a NTFS partition to a FAT12, FAT16, or FAT32 partition depending on the partition size. What you will love most about this product, though is that it’s available for home and commercial use for free. However, other high-end versions come with a price, which is not really that expensive considering the full pack of features you get to enjoy in return. MiniTool Partition Wizard comes in five versions. Your choice depends on your purpose for using the software. For home use, the MiniTool Partition Wizard Home version is recommended. Complicated partition processes are no longer intricate as this software allows you to do pretty much all partition management with ease. You can create, copy, resize, format, extend, convert, hide, and delete and recover partitions. For corporate use, the MiniTool Partition Wizard Professional, MiniTool Partition Wizard Server, MiniTool Partition Wizard Enterprise, and the MiniTool Partition Wizard Technician are the best. They come with advanced features such as merging partitions, converting dynamic disk to basic disk, and changing cluster sizes all without risk of data loss. Moreover, they can work for both server and non-server systems. So for all your partition needs, there is one software you can rely on – the MiniTool Partition Wizard. Try it now. It never disappoints!